Katz, Rebecca. With Edelson, Mat. 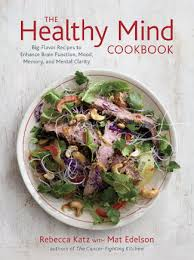 The Healthy Mind Cookbook: Big Flavor Recipes to Enhance Brain Function, Mood, Memory and Mental Clarity. USA: Ten Speed Press. 2015. Opening with a section of your brain on food (how it affects stress, anxiety, mood, memory, learning), followed by a segment of the culinary pharmacy (importance of included recipe ingredients: kale, allspice, cabbage,eggs, green tea, raisins) and then how to build mind-blowing taste and flavor, The Healthy Cookbook is so much more than just a cookbook. Taking all the included knowledge taught in the beginning of the book, the authors then incorporate it into delicious, healthy, mind-building recipes and meals. Complete with beautiful accompanying photographs, Rebecca Katz’s newest book is top-notch. Eye-catching at first glance, the wealth of information combined with the included recipes and stunning photography complete this amazing book. Having read several of Rebecca Katz’s other cookbooks, I must admit this is my favorite yet. The philosophy and power of food eaten along with the effects on brain health are so useful and enlightening. 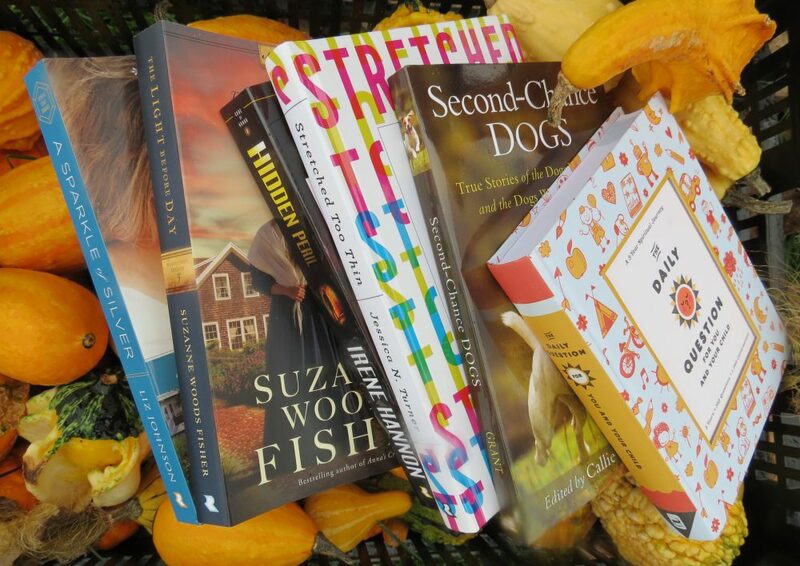 This knowledge combined with healthy, appetizing and delectable recipes make this book priceless. Salmon, kale, cauliflower, chicken, walnuts…all staples in my kitchen already, now with new, creative, strong, savory ways to serve them. Absolutely a cookbook I will keep on my counter to use and refer to often! This entry was posted in Cookbook, Healthy Lifestyle and tagged Cookbook, Cooking, Healthy Eating, Healthy Lifestyle, Inspirational, Mat Edelson, Rebecca Katz, Recipes, The Healthy Mind Cookbook by Savurbks. Bookmark the permalink.